John is a reporter. He works at the local TV station. 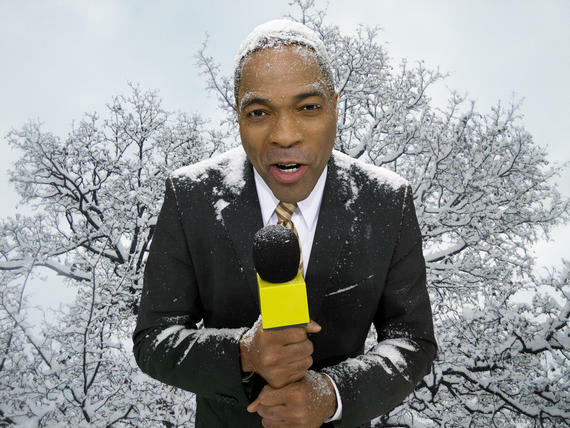 He is reporting about the bad weather. We have learnt about Present Simple and Present Continous. In this lesson we will learn how to differentiate the two tenses in use. We use the Present Simple for repeated actions.”He works at the local TV station” means that he does it again and again, he works everyday. I watch television most evenings. He’s photographer. He takes lots of photos. We use the Present Continous for something happening now.”He is reporting about the bad weather” means that John is in the middle of a live broadcast. It‘s raining at the moment. I am watching this programme. Look. That man is talking to your wife. We normally use the Present Simple to talk about thoughts and feelings. I think it’s a good programme. We also use Present Simple to talk about states and permanent facts. 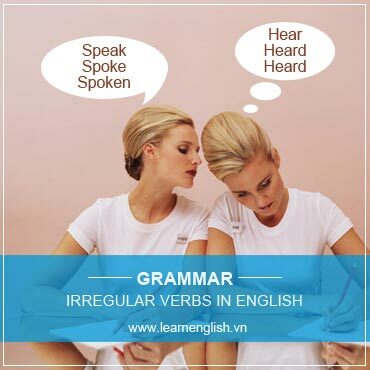 We also use the Present Simple in I promise, I agree, I refuse, etc. I promise I’ll write to you. It’s alright. I forgive you. We use the Present Simple for a routine or situation that we see as permanent. I work at a sport shop. It’s a permanent job. They live in a very nice flat. We use the Present Continuous for a routine or situation that we see a temporary (for a short period). I‘m working at a sports shop for six weeks. At the moment they are living in a very small flat. Always with the Present Simple means “every time”. Tom always invites us to stay at Christmas. I always make silly mistakes in exams. Tom is always inviting friends here. I am always making silly mistakes.